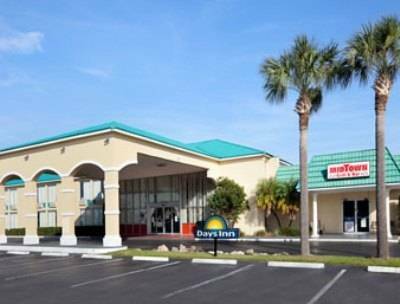 Go ahead and take the children to Island Arcade while you're here at Hutchinson Shores Resort And Spa. 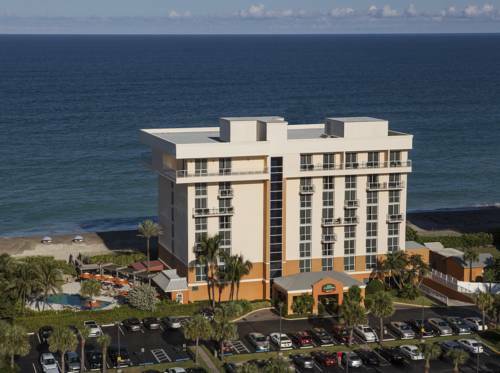 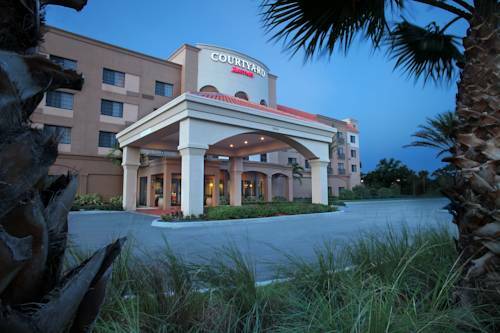 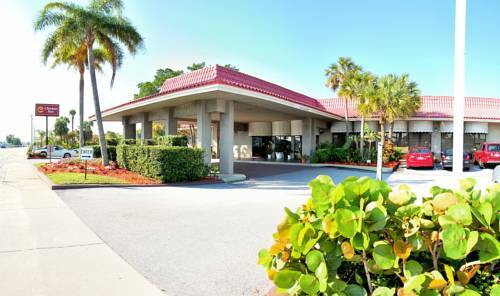 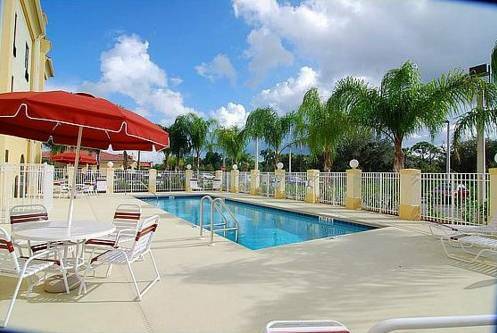 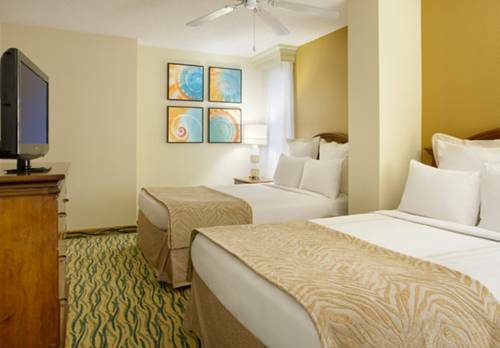 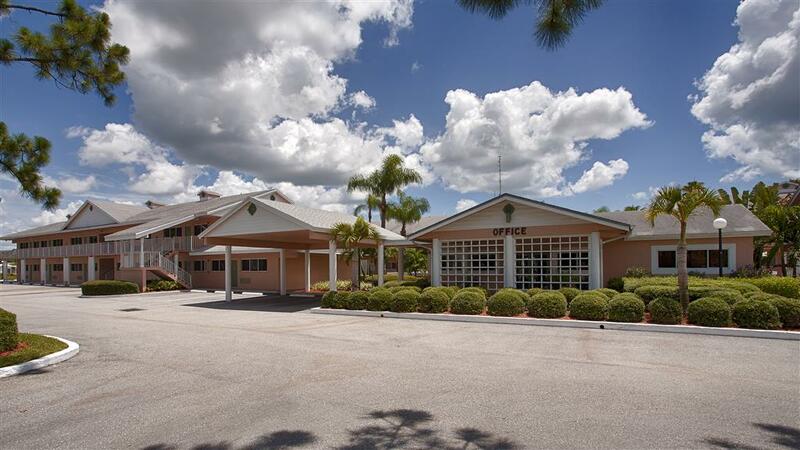 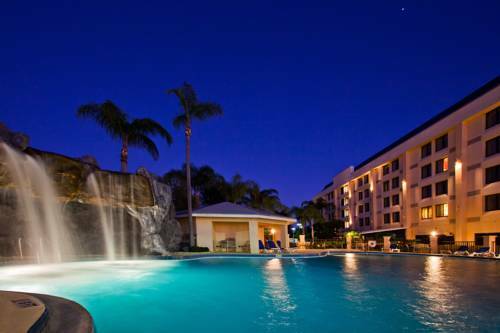 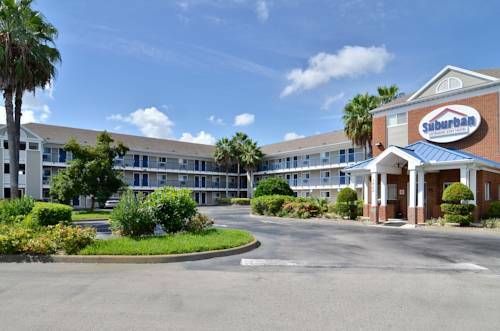 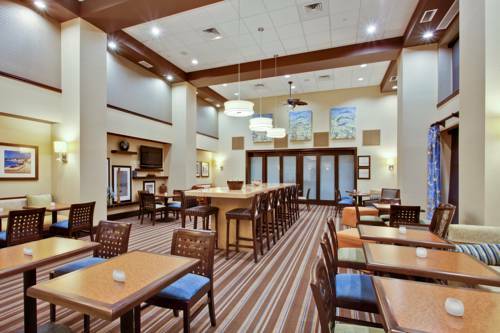 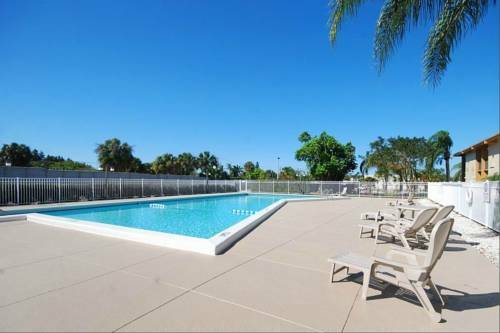 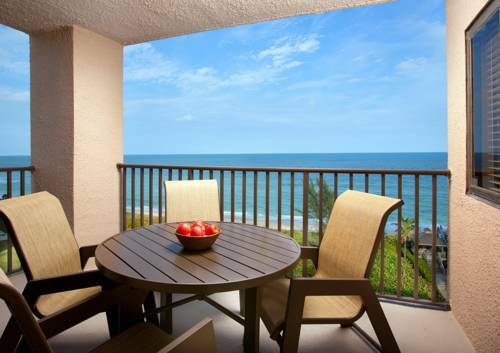 These are some other hotels near Hutchinson Shores Resort And Spa, Jensen Beach. 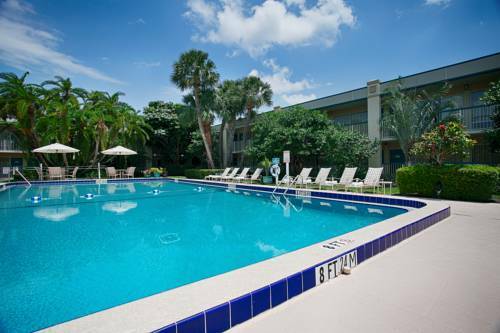 These outdoors activities are available near Hutchinson Shores Resort And Spa.